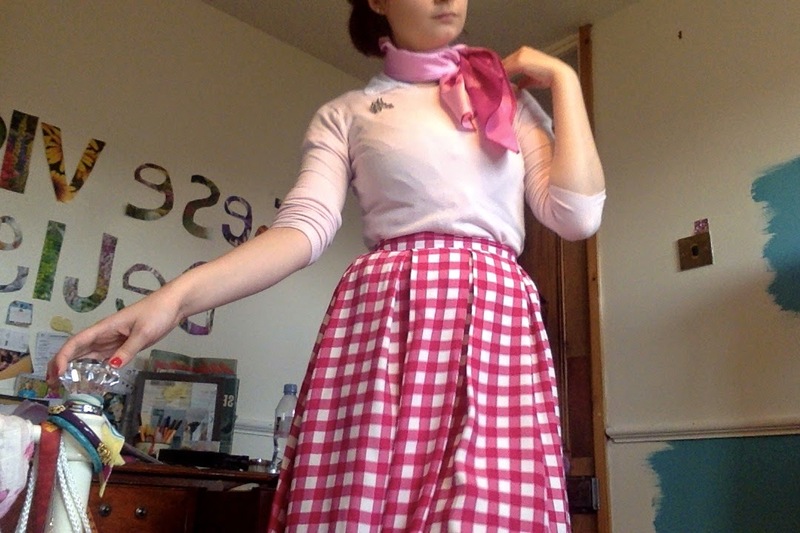 This outfit was very pink. 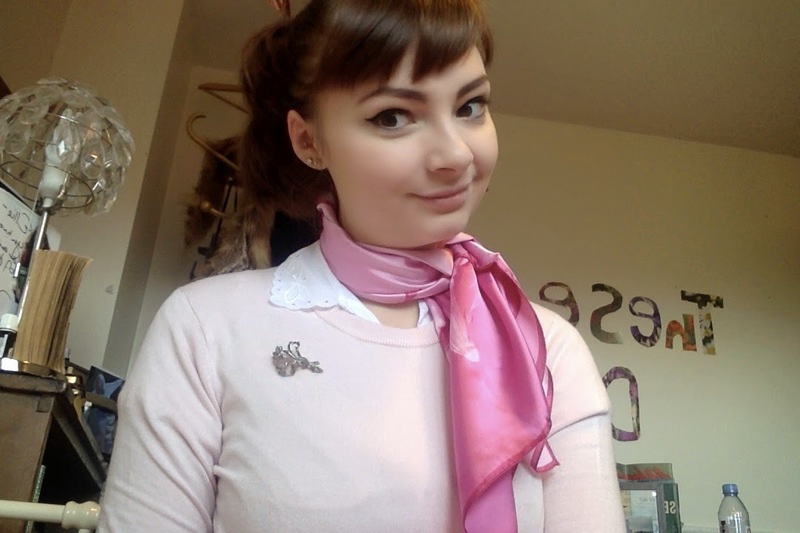 I looked like a 1950s marshmallow, and I loved it. 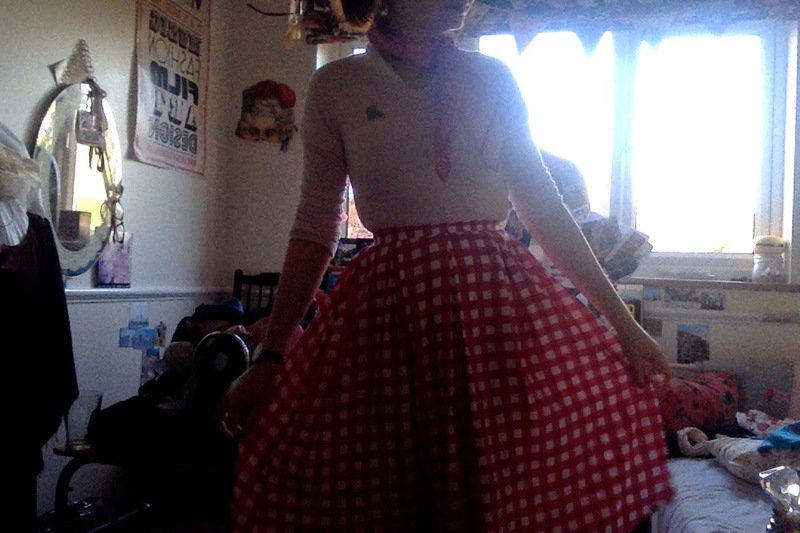 I did look a little like I was in fancy dress on my way to Grease party, but who the hell cars?! Not I! You will be pleased to know that after taking the second photo I realised that my scarf looked like a neck brace and made it slightly less thick, although I imagine it won't be long until neck brace chic becomes a thing alongside other magazine favourites such as 'sport-luxe' *scoffs*. IT'S JUST OVER PRICED JOGGING BOTTOMS AND IMPRACTICAL TRAINERS, WHAT COULD MAKE IT WORSE? !